Candlepin Bowling Balls and Equipment is available at Bowlerstore.com. Join the new rage in bowling. 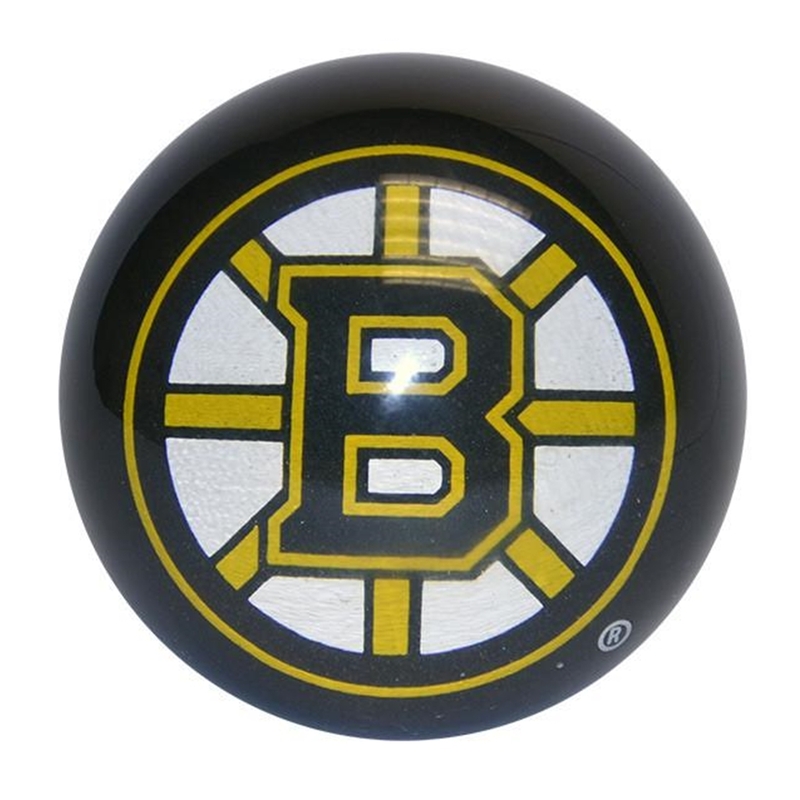 Novelty Balls capture the imagination and add distinction to your game. Whichever is your choice, these unique styles will excite your game. Novelty Bowling Balls are warrantied against defects in materials and workmanship. Nicks and scratches will affect surface clarity. These balls may require more cleaning and polishing than normally required. Do not leave balls in direct sunlight. Clarity and magnification could cause safety hazards.